Good weather or bad, you can always barbecue with us. Meat from the artisanal butcher including starter and all necessary side dishes. For just € 21.50 per adult and € 15.50 per child (up to 11 years). 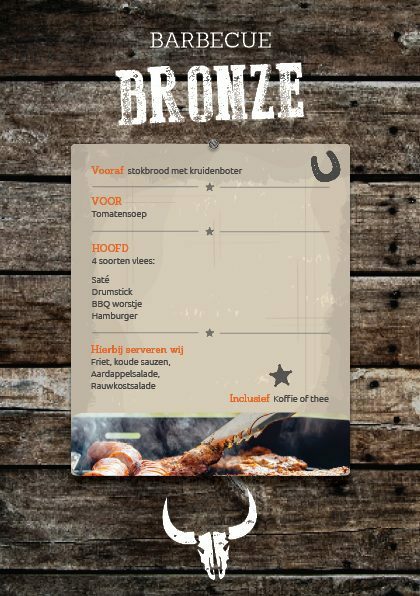 Book your BBQ in Voorthuizen directly online!